Shrews are small, mouse-like mammals. Although their external appearance is generally that of a long-nosed mouse, the shrews are not rodents and not closely related. Shrews have feet with five clawed toes, unlike rodents, which have four. 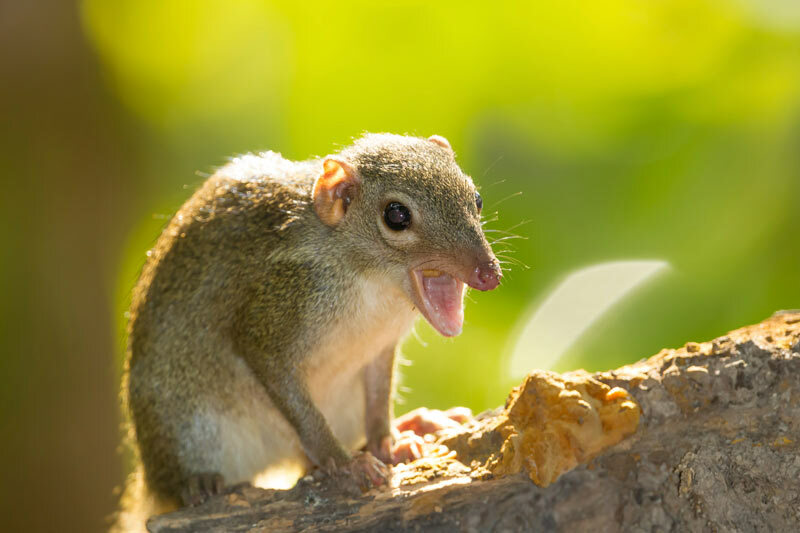 In general, shrews are terrestrial creatures that forage for seeds, insects, nuts, worms and a variety of other foods in leaf litter and dense vegetation, but some specialize in climbing trees, living underground or even hunting in water. Shrews causing problems in your lawn or garden? Shrews have a high metabolic rate and so must eat 80-90 per cent of their own body weight in food daily. The majority of a shrew’s activity happens below the surface using tunnels or runways that can cause damage to your lawn or garden. 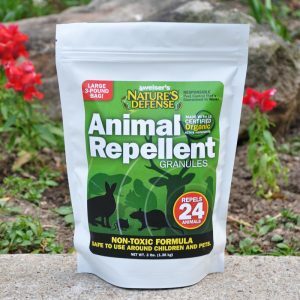 Nature’s Defense is the most powerful form of Shrew Control available today and your natural solution that is easy to use and guaranteed to work. Now you can use the same research proven formula that professionals use as part of their animal control business. 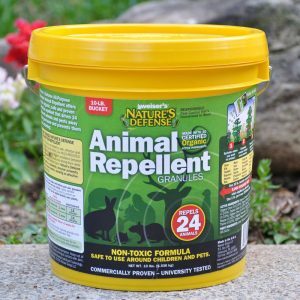 Controlling possums is easy by simply sprinkling Nature’s Defense organic formula around the area you want to protect; your shrew problem will be solved quickly and easily. 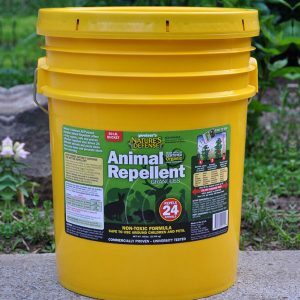 Sprinkle Nature’s Defense granular animal repellent directly over and around the areas that the shews are causing damage too. Apply Nature’s Defense twice a week for the first two weeks, then once a week for maintenance.